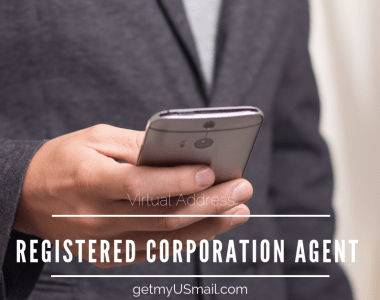 There are multiple reasons why a person or a company abroad needs a virtual Mailbox address in America. Some may need the mailbox address to mask their residential address for privacy reasons, others like to use the mailbox address to collect their Amazon, eBay and Apple Store purchases so they can combine the shipping and save up to 60% off their shipping cost. The majority of our customers are American Expats and personal shoppers that love our mail forwarding service because they find it safe, reputable and enjoy our discounted shipping rates. Getting a PO Box in the U.S is a simple procedure. You don’t even have to leave your home or office to complete the application! Simply go to our service section of this website and select the mailbox size and the subscription period, add it to your shopping cart and then checkout using any major credit card, Amazon or PayPal. You will receive an order number and the rest is history! Before you get a PO Box, you need to decide where you want your PO Box to be located and how big you want your mailbox to be based on your expected monthly mail deliveries. How big is a P.O Box? Our Mailboxes are available in 3 sizes. 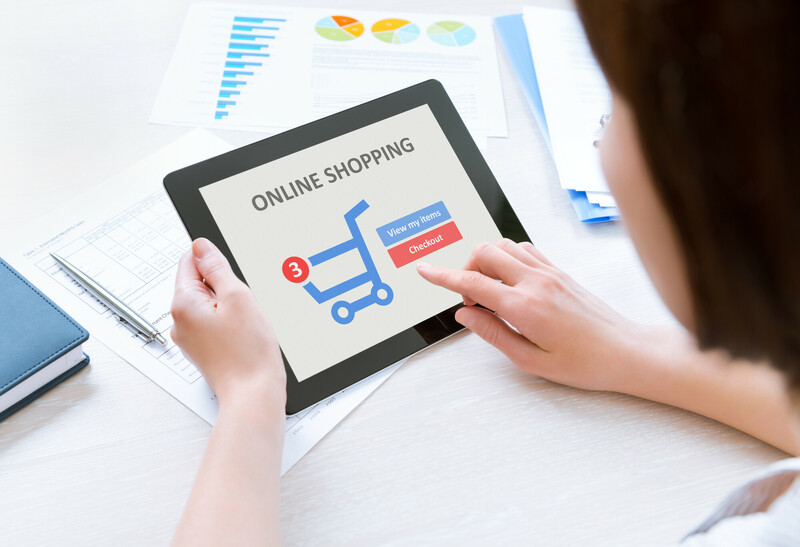 Starting with small for American Expats, to collect a small amount of mail, then Large for the busy online shoppers who expect to receive a large amount of mail and parcels. Small Mailbox – 5″ x 5.5″ – It can normally accommodate 10-15 letters or up to 5 rolled magazines. Subscription is only $149.95 for 13 Months! Medium Mailbox – 11″ x 5.5″ – The medium size is wide enough that large envelopes and magazines can be stacked flat. Subscription varies but currently cost less than $300 for 13 Months! Virtual Mailbox – 22.5″ x 12″ – This is the largest option for Flat Rate Boxes and parcels. Comes with all features and includes unlimited storage, mailbox management on the Cloud, and large shipping discounts. Currently costs less than $500 / 13 Months! Picking the right size really depends on how much mail you will be getting, what type of mail you will receive, and how often you pick up or forward your mail. 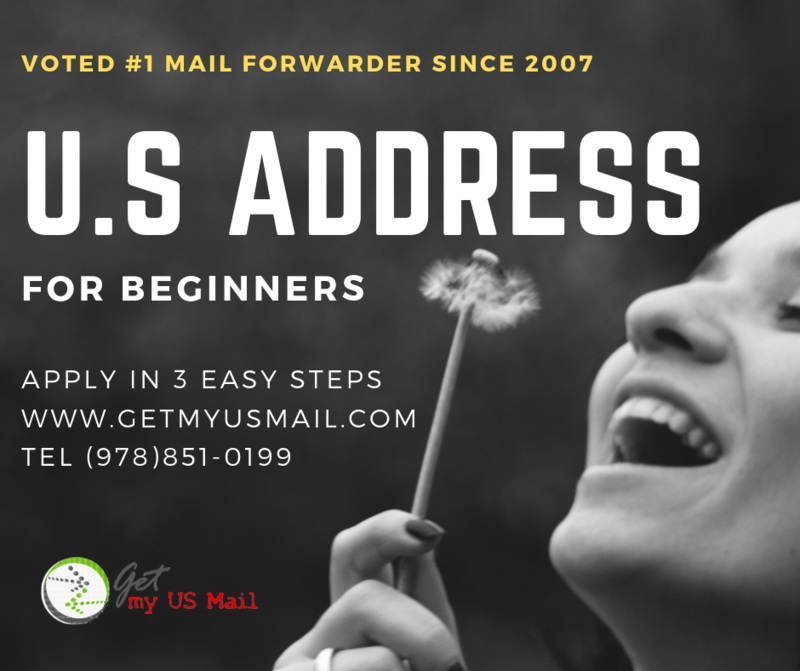 Once you have your mailbox address and it is activated, the next step is to redirect your U.S mail and packages to this new address. You can either fill out a Change of Address Form online or pick one up at your nearest post office. Fill it out and submit it. 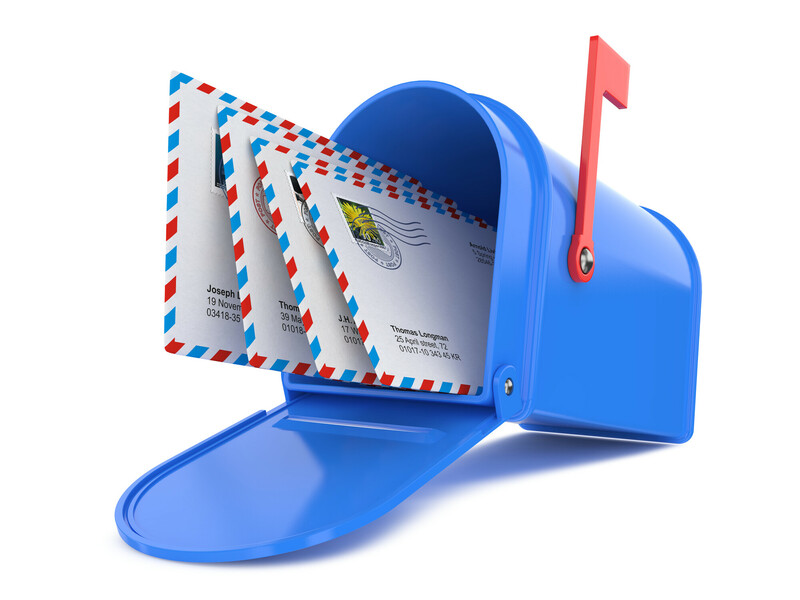 Your mail will then be forwarded to your new address for up to 1 year for First Class Mail.